Do beginners really need a mentor to learn to invest successfully? We all know the story of Warren Buffett!! How he attended Columbia University and got mentored by his professor and a great investor- Benjamin Graham (The father of value investing and author of the best selling book ‘The Intelligent Investor’). There’s no questioning the fact that Warren Buffett became one of the most significant investors of all time. Moreover, he always gives credit to his mentor, Benjamin Graham (and Philip Fisher – a well-known growth investor) for helping him become what he is today. Even in the Indian stock market, Rakesh Jhunjhunwala considers RK Damani (Owner of D-Mart Supermarket chains) as his guru. Anyways, the big question for today is.. do beginners really need a mentor to learn to invest successfully? 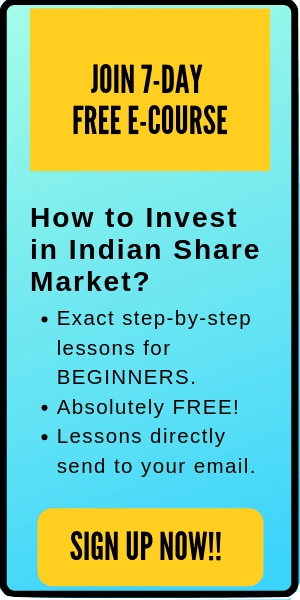 Can you learn and start to invest in the Indian stock market without an actual mentor? Having a mentor will save you a lot of time!! You can learn different successful investing tips and strategies from his experience. You don’t have to re-invent the wheel. All the fundamentals get transferred from the mentor to the student. They will also help you not to waste time on studying insignificant things – which has no importance — (but if you didn’t know that, then it would have cost you a lot of time). Moreover, they’ll also guide you to avoid mistakes that they made– so that you can save a lot of time (and money). In short, having a mentor is the best thing that you can get in the investing world. If you know any relative, friend, professor, or anyone who is successfully investing in the stock market, then you can approach them for help and mentorship. Most of the time, if you request politely, they will be ready to take you under their stewardship. However, finding a mentor in the investing world is not so easy, is it? A tiny population of India invests in the stock market. And if you do not have a family background in the stock market world, then the chances are that you’ll never find anyone close to you who’s a successful stock market investor. Even in my case- I couldn’t find an actual mentor. It’s not because I didn’t try. It’s because there’s no one is my proximity who really invests actively in the stock market and has a good knowledge of it. Why it’s okay if you can’t find a mentor- in actual? Find a virtual one …!! Today is the world of internet. All the information that you need to learn is ‘instantly and cheaply’ available. If you can’t find an actual mentor- then find a virtual one. Your mentor does not need to sit next to you all the time, right? All you want is to learn from his experience, not to relax in his chamber. And you can do this without even meeting him once. My solution, start reading books written by the successful investors. In any book, the author/investor generally covers everything that they have learned so far in their journey. And if you can learn this just by reading 500-600 pages, aren’t they worth reading? Imagine if you have read 8-10 books, then you would have learned the investing journey of 8-10 investors– their strategies, their achievements, their failures and a lot more. Moreover, here you are not learning from just one mentor. You are learning the journey of multiple mentors. And further, here you have the power to choose the best strategy which suits you. Another solution to not having an actual mentor is to … start reading investing blogs. Most of the investing bloggers will cover everything that they learned– in their blogs. And it’s freely available on the internet. All you need to do is to spend some time and efforts. You can consider these bloggers as your virtual mentor and learn from them. Moreover, the best point here is that they are easily approachable. The contact details of most of the bloggers are present on their website/blog. In short, they are just an email away. Send an email with your doubts. If you are feeling shy to send a cold email, then comment on their posts with your queries (Please do not spam :p). Almost all the comments get a reply from the author. 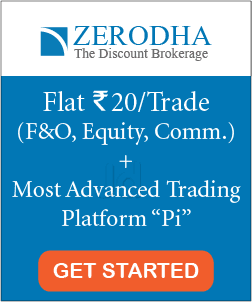 Overall, finding a virtual mentor and learning from their experience is an excellent alternative to finding a real one– to learn to invest in stocks. Also read: 7 Best Indian Stock Market Blogs to Follow. 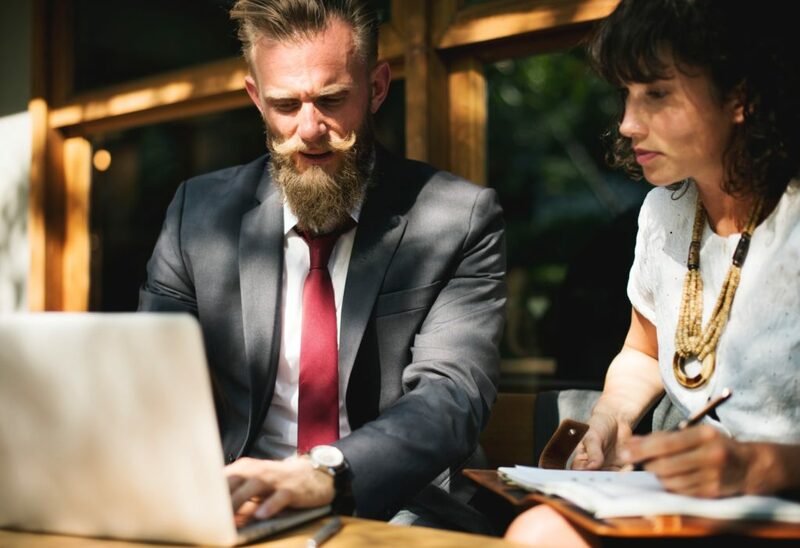 Although finding an actual mentor might be little tricky for a newbie investor, however, getting a virtual mentor is not so burdensome. Find a virtual mentor. It’s the learning that matters the most– not how you acquired it. Start reading books and follow investing blogs. By doing so, you can learn everything that you need to know, without even moving an inch from your study room.